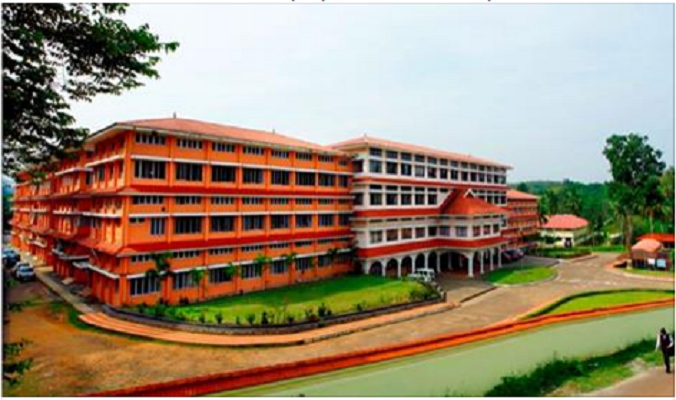 Kerala University of Fisheries and Ocean Studies (KUFOS) has recognised four institutes as approved research centres of the university. The governing council of the KUFOS that met here on Saturday took the decision to recognise the Central Institute of Fisheries Nautical and Engineering Training (CIFNET), St Paul’s College, Kalamassery, Nansen Environmental Research Centre India (NERCI) and Sreenarayana Gurukulam College of Engineering (SNGCE), Kadayiruppu as approved research centres under the university, an official press release informed. The approval comes after reviewing the facilities of the institutes that are engaged in research activities in the area of fisheries, ocean studies and allied fields.